Recorded and mixed at Barner Beach Studios, Hamburg 1998. Phase III is German techno act Trauma’s third album. Formed by members of Girls Under Glass the group reached quite a large audience during the nineties, both in Germany and the United States. On Trauma’s previous album, Construct from 1994, the group recorded a cover version of Martin Hall’s “Synthesis”. On Phase III Hall appears as guest singer and co-writer on the two songs “Love in Vein” and “Visibility”. 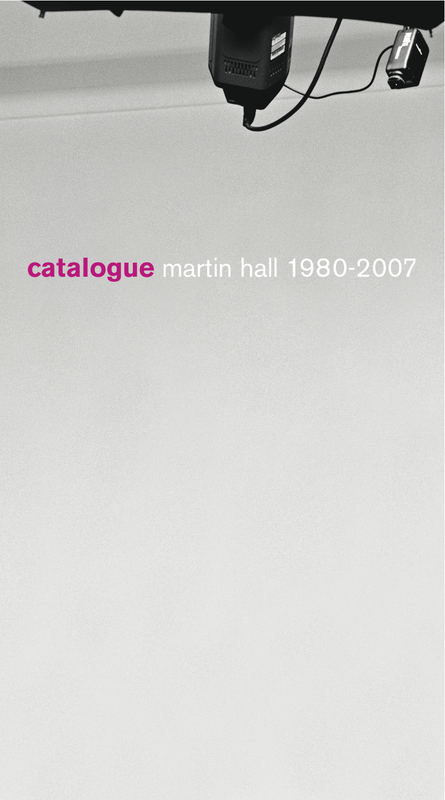 The first of these tracks is available on the Martin Hall box set Catalogue (2007).